6Students who are beginning studies in technology need a strongfoundation in the basics before moving on to more advancedtechnology courses and certification programs. TheMicrosoft Technology Associate (MTA) is a new and innovativecertification track designed to provide a pathway for futuresuccess in technology courses and careers. The MTA programcurriculum helps instructors teach and validate fundamentaltechnology concepts and provides students with a foundation fortheir careers as well as the confidence they need to succeed inadvanced studies. Through the use of MOAC MTA titles you can helpensure your students future success in and out of theclassroom. 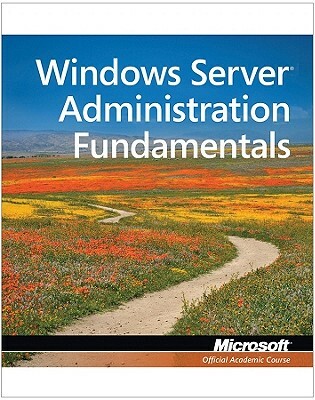 Server fundamentals such as managing WindowsServers (including virtualization) and storage, along withmonitoring and troubleshooting servers are included. It also coverssuch topics as essential naming, directory, and print services.Students also learn of popular Windows Network Services andApplications.